Please see below for the official representations from the Bristol Food Policy Council to the Development Management Policy consultation. One of these is a proposal for a new ‘sustainable food system’ policy’ to be added to the existing policies. Five representations are on issues that relate to a sustainable food system, plus one on limiting supermarket car parking. 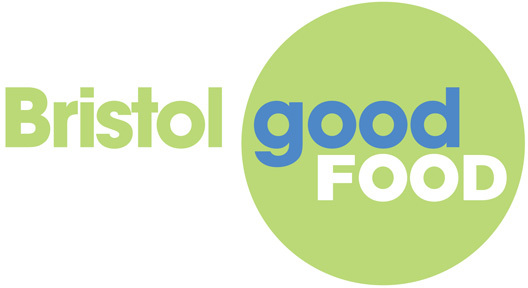 This work is based on the findings of the Who Feeds Bristol report, the subsequent work underway on developing a sustainable and resilient food plan for Bristol and the work of the Blue Finger Alliance on on safeguarding good quality land for food production. Formal consultation on the Bristol Local Plan development management policies and site allocations takes place from today (Friday 22 March 2013) through to Friday 10 May 2013. Representations on the soundness of the polices and the allocations will be considered by an independent inspector at examination, probably in late summer/autumn 2013. See the Site Allocations and Development Management Policies page.